©2007 Metrofashion.com- Kevan Hall showed the Spring Summer 2007 Collection from Smashbox Studios during Los Angeles Fashion Week. 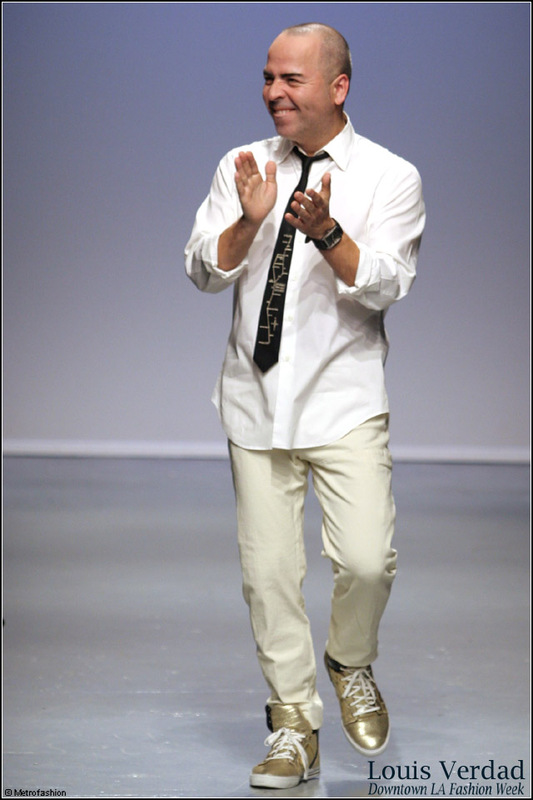 Metrofashion.com has covered Kevan Hall through previous seasons of Los Angeles Fashion Week. Kevan Hall is well-known for providing red carpet gowns to celebrities for Oscars and other award events. Here he shows a brilliant rhapsody in blue for spring and summer special occasions. Themes. Spring Summer is a popular search term and is remarked upon on www.genartpulse.com website. Spring Summer is talked about on abcnews.go.com website. Blue is an editor keyword and is noted on iamfashion.blogspot.com website. Blue is referenced on www.tech faq.com website. Kevan Hall is referenced near the bottom of an article on www.fashionclub.com website. Los Angeles is a popular search term and is touched on on slate.com website. Los Angeles is an editor keyword and is cited on www.thenewstribune.com website. LOS ANGELES is an editor keyword and is remarked upon on news.google.com website. ©Metrofashion.com. All Rights Reserved. 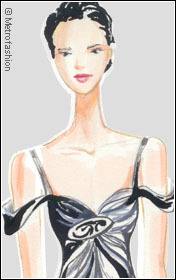 Metrofashion.com covers the world of fashion with vibrant runway photography and fashion designer stories. 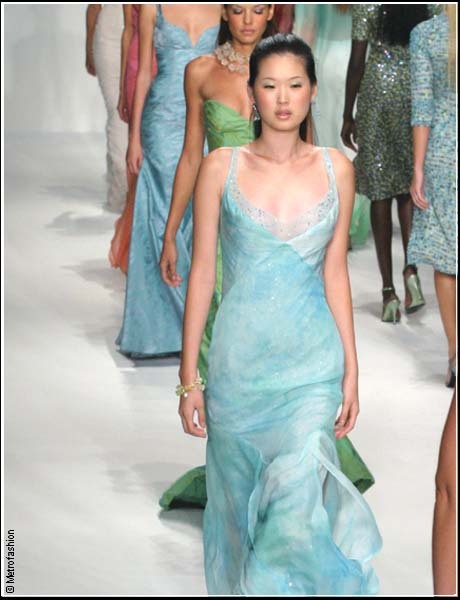 Designer labels Diesel, Zimmermann (photo), Luli Fama, more showed 2009 Styles at Raleigh Hotel, South Beach.